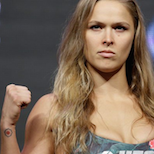 Could Ronda Rousey Be The Most Dominant Champion In The History of MMA? 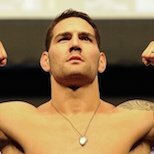 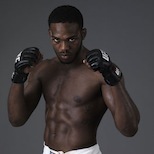 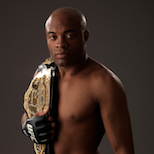 Who’s The Best Fighter on the Planet? 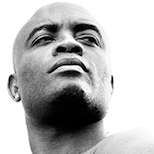 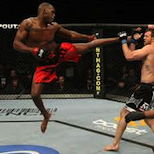 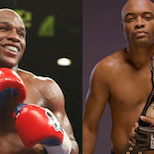 : Anderson Silva or Floyd Mayweather Jr.